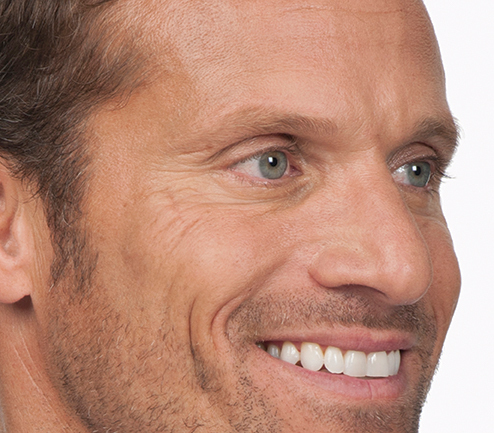 Look younger and more refreshed in just 15 minutes! 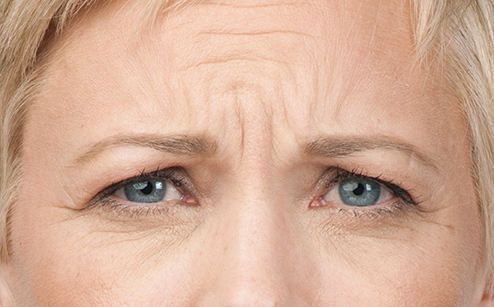 Are wrinkles invading your face? Do you have bags under your eyes? 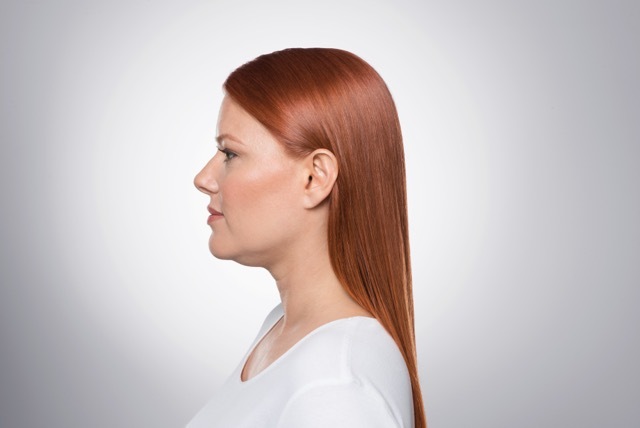 Is your jawline starting to sag? If so, Botox injections and facial fillers will give you back the look you want. Botox and Facial fillers are the simple, non-invasive injections that leave you looking younger and more refreshed. 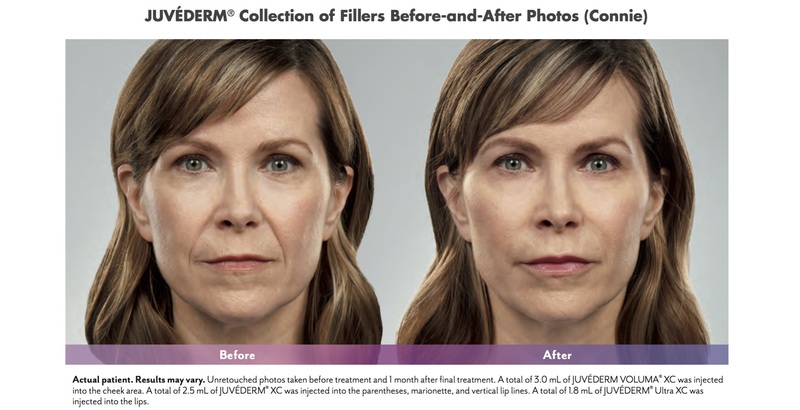 If you’re like others, you’re tired of receiving botched Botox injections and fillers from under-trained medical staff. 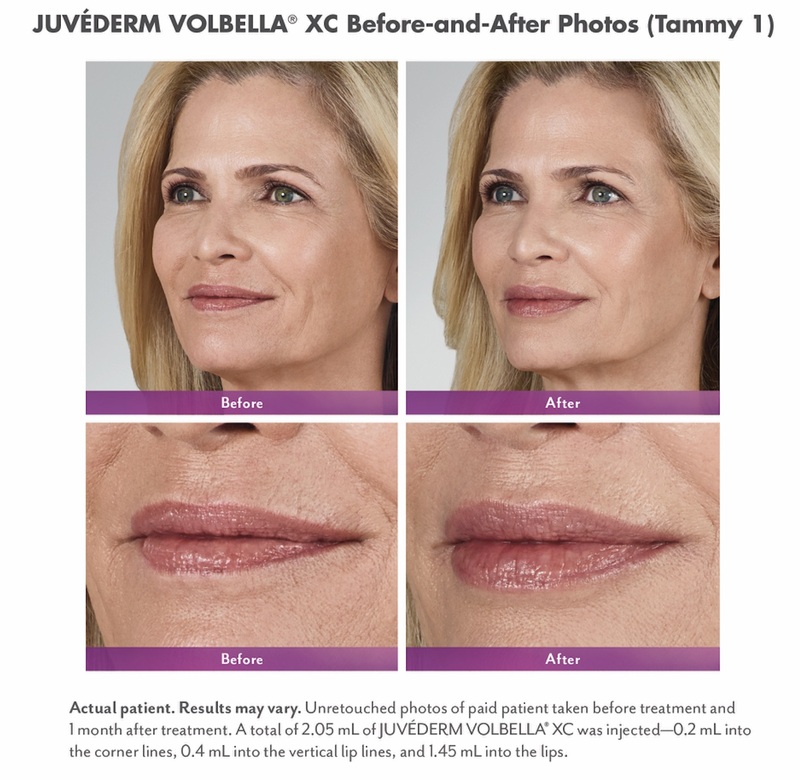 Come see why New Vitality Medical uses only a Board Certified Facial Plastic Surgeon to administer Botox & filler injections. Dr. Inessa Fishman is a renowned facial plastic surgeon who specializes in giving her patients that “perfect natural and refreshed appearance”. She has extensive medical experience and is focused solely on facial procedures, including the art of natural looking injections. If you’re hoping to look younger and more refreshed without looking too tight or too pulled, then New Vitality Medical is the place you’ve been searching for. Join us and experience the difference our knowledge and expertise makes! You will never want to go back to your old injection person again. Watch this video to find out what facial fillers can do for you! Botox Cosmetic is a natural protein that is injected into specific muscles in the face to reduce facial lines and wrinkles. It works by blocking nerve impulses and relaxing facial muscles, helping your skin smooth itself over and giving you a more relaxed appearance. Botox Cosmetic treatments consist of injecting the protein into specific muscles in the face, a procedure that can take as little as 15 minutes. It is simple, safe, and effective, allowing you to return to work or other activities as soon as the procedure is complete. You’ll see beautiful results within a few days after injection and the benefits can last up to six months. Sculptra: Sculptra is typically used to restore facial fat loss in areas such as skin indentations, hollow eyes and sunken cheeks. Restylane: Restylane is a non-animal-based hyaluronic acid that exists naturally in the human body, serving to restore volume and fullness to moderate or severe facial wrinkles and folds. Its natural occurrence eliminates allergic reactions and allows it to be administered without pretesting. 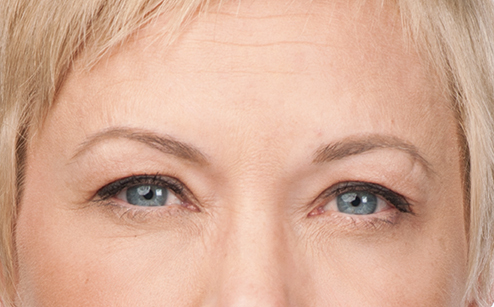 Restylane typically lasts six months or more. 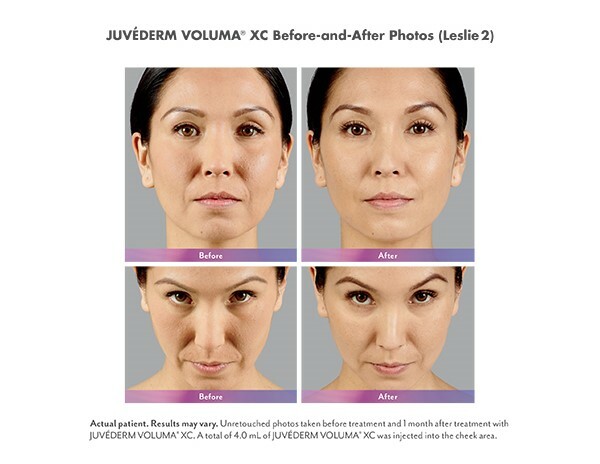 Juvederm: A gel implant containing hyaluronic acid, Juvederm Injectable Gel helps lift and add volume to the injection area to smooth over wrinkles and folds, giving your face a smooth and supple appearance. It typically lasts up to one year. Radiesse: Made of a synthetic calcium hydroxylapatite substance, Radiesse can be used for facial filling or lip enhancement alike and can last up to three years. 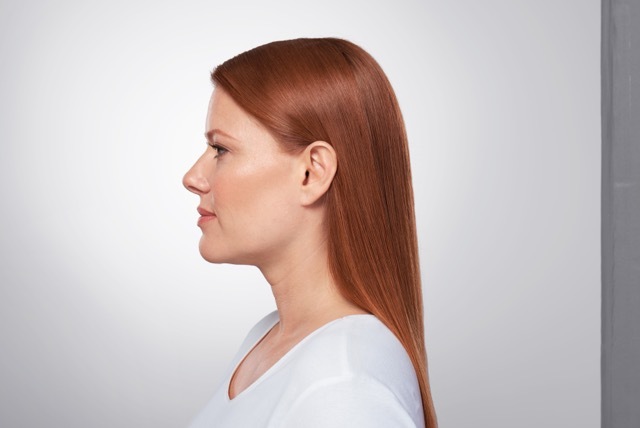 Kybella: The active ingredient in Kybella is synthetic deoxycholic acid, and it is used to tighten the area under the chin by breaking down fat cells. 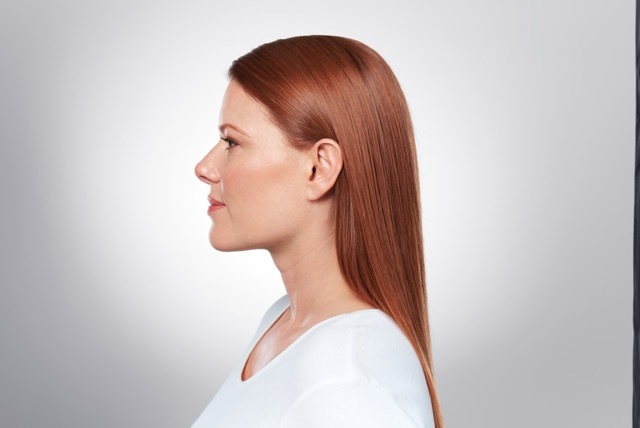 Facial fillers are used for giving your face back the volume it lost due to sagging. In just a few minutes, you can heighten your cheek bones, rebuild your lost jaw line and generally restore the youthful appearance you once had. Like Botox, fillers take about 15 minutes and you can return to your daily life as soon as the procedure is done. Who benefits from Botox and facial fillers? Facial fillers and Botox are both popular and safe treatments for smoothing out wrinkles around the eyes (crow’s feet), frown lines, laugh lines and aging facial wrinkles. Both men and women turn to these non-invasive procedures because of their safety and because of the ease and effectiveness in providing an immediate younger appearance. Facial fillers and Botox also correct bags under the eyes, add plumpness to thinning lips, remove fine lines and wrinkles in your face and neck area, and lift sagging jowls. If you think Botox or facial fillers are right for you, schedule a FREE consultation by calling (404) 228-7900 or click below. As a Board Certified facial plastic surgeon, Dr. Inessa Fishman specializes in giving her patients a natural and refreshed appearance. Facial procedures and injections are her medical expertise, and she is highly experienced in all procedures related to the face. She has had training in the latest techniques for botox and dermal fillers. She attended the prestigious Emory College in Atlanta, GA, completing her undergraduate studies in 3 years. 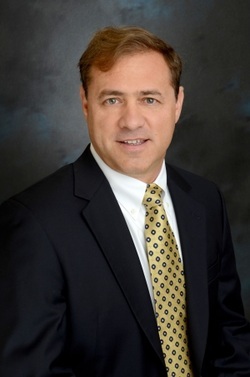 Dr. Fishman obtained her medical degree at the Emory University School of Medicine, and then completed a rigorous Ear, Nose, and Throat residency at the University of Kansas Medical Center. 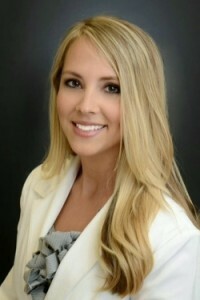 She then accepted a highly competitive fellowship in Facial Plastic and Reconstructive Surgery, completing her training at the McCollough Institute in Gulf Shores, Alabama; there, she honed her skills in cosmetic facial, ear, and nose surgery and developed a wide spectrum of non-surgical facial rejuvenation techniques. 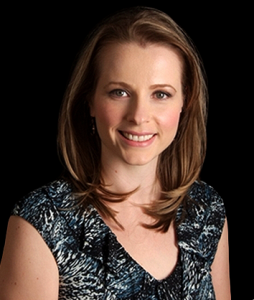 Allison Cochran is a board certified Physician Assistant. Allison’s integrated approach encompasses both traditional and Anti-Aging medicine with Bioidentical Hormone Replacement Therapy. This approach together with nutritional therapy is the way to a better quality of life and a healthier future. Her advanced integrated training, unique medical experience, and compassionate nature provides exceptional healthcare to both men and women. Request your facial fillers or botox injection session using the widget below. Choose 3 times that are acceptable for your schedule, then we will review and approve the best mutual time. If none of the times work, no fear, we will reach out to you directly.